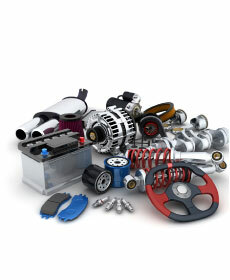 Keep your Toyota all Toyota with Genuine Toyota Parts. Valid only at Michael Toyota of Fresno. Toyotas only. May not be combined with any other offer. Must present coupon when parts order is written.